Innocent people do go to jail. Sometimes mistakes are made. But even more terrifying is when the authorities conspire to frame them. 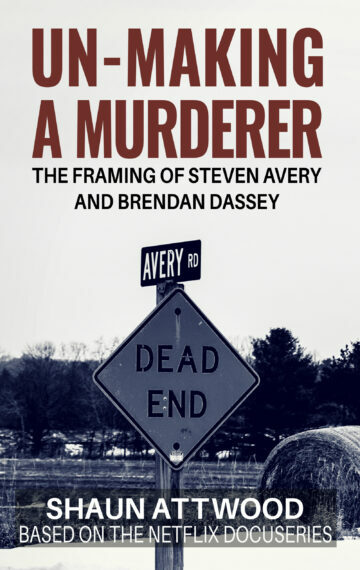 That’s what happened to Steven Avery and Brendan Dassey, who were convicted of murder and are serving life sentences. The art of framing innocent people has been in practice for centuries and will continue until the perpetrators are held accountable. Turning conventional assumptions and beliefs in the justice system upside down, Un-Making a Murderer takes you on that journey.